Designed by PointSource on IBM MobileFirst Platform, quickly develop a loyalty app with the features needed to foster lasting relationships. From personalized and contextual offers, to enhanced in-store experiences, today’s loyalty apps do more than just reward repeat business. 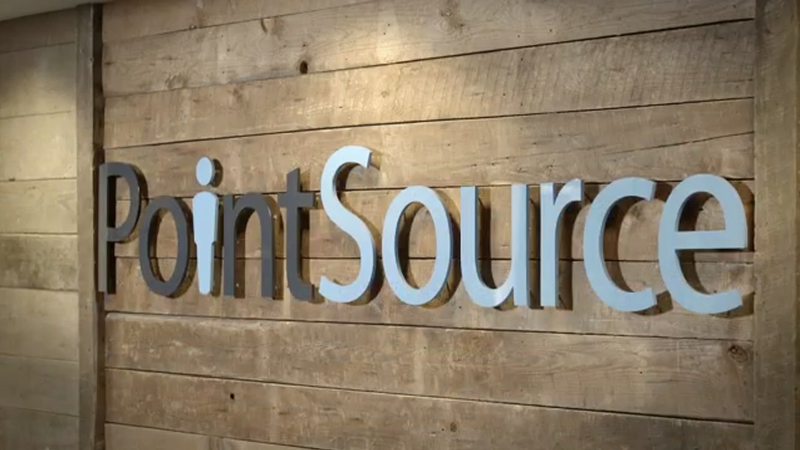 PointSource expertise and award winning solutions provide the foundation to accelerate delivery of your loyalty app, helping you create lasting relationships with each customer that reach far past purchase. Get started defining a vision to optimize user digital engagement with a mobile strategy session, then jump start development of your custom app with the loyalty app accelerator. Click Demo to see an example of an award winning app design. Access a mobile strategy collaborative workshop bringing together stakeholders across your organization. Build your loyalty application on IBM MobileFirst, a proven, modular mobile application platform that helps you securely integrate, and manage native or hybrid mobile apps. Designed by PointSource on IBM MobileFirst platform, the loyalty app accelerator lets you quickly develop an app with the right loyalty features needed to foster lasting relationships.